PayPal has blocked payments to former English Defence League leader Tommy Robinson on its platform. Robinson had become the subject of online petitions, which pressured the company to drop him from its service. "We do not allow PayPal services to be used to promote hate, violence, or other forms of intolerance that is discriminatory". “Striking the necessary balance between upholding free expression and open dialogue and protecting principles of tolerance, diversity, and respect for all people is a challenge that many companies are grappling with today." Robinson was convicted of contempt of court over the summer, but this ruling was later dissolved. The case has since been referred to the Attorney General. 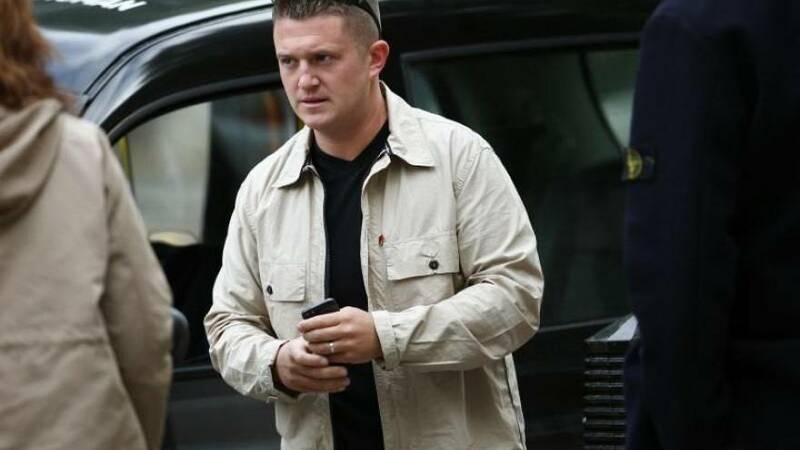 The conviction sparked protests during which demonstrators campaigned to "free Tommy Robinson". Critics started a rival petition to force Robinson off Paypal, with one online petition gaining 67,000 signatures. Euronews contacted Tommy Robinson but he was not available for comment at the time of writing.